SOLD MUST SELL PRICE REDUCED!!! TIME TO LIQUIDATE - PRICE REDUCED - VENDOR WILL CONSIDER ALL REASONABLE OFFERS. Arguably the best value for money in the building right now. 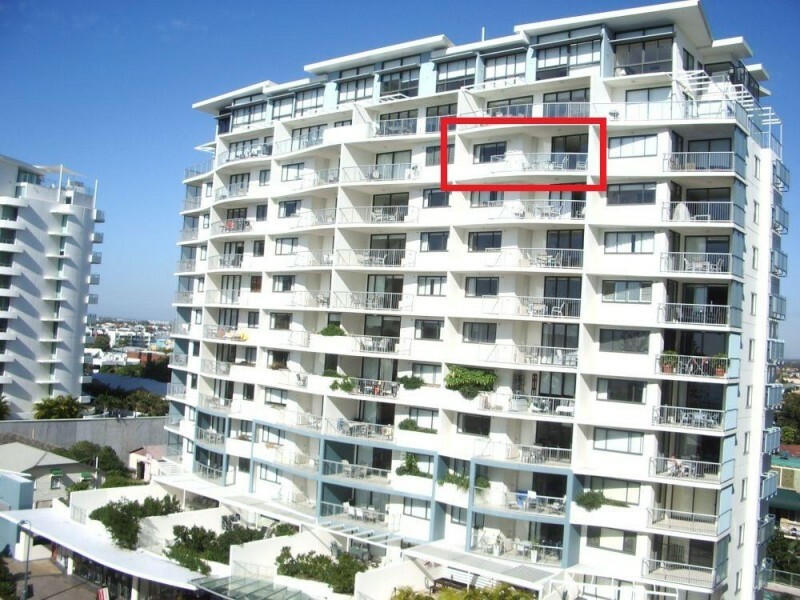 *11th Level Sub Penthouse unit. *Lock up, live in, permanent tenant or holiday let your home away from home. 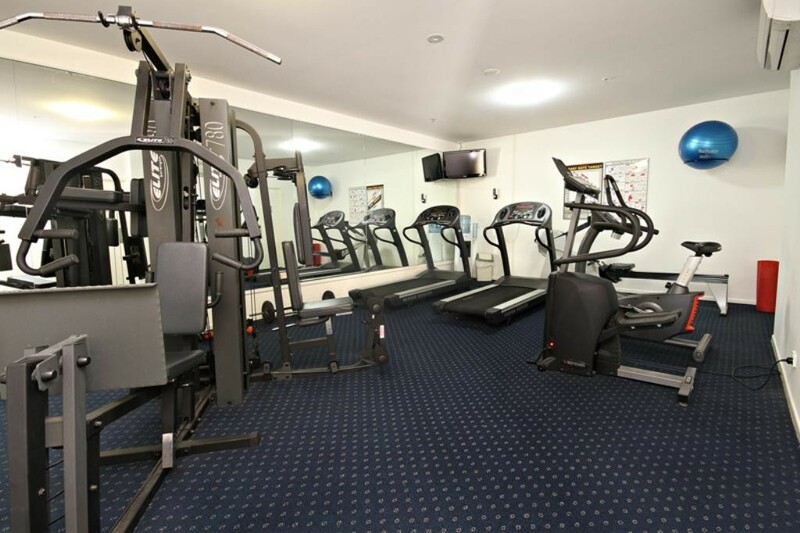 plus added value of 2 car accommodation. 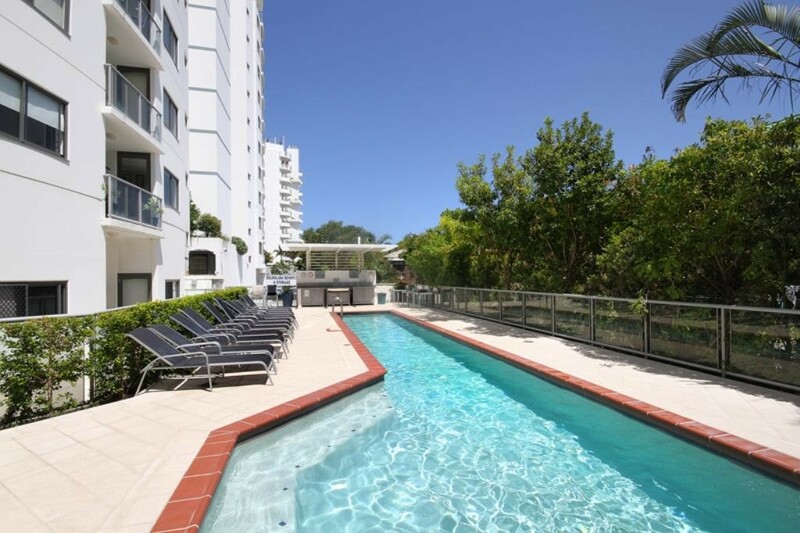 *Ocean views and located in a complex on First Ave in the heart of Mooloolaba. 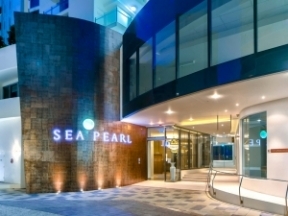 *Seamark on First offers a lap pool, BBQ pavilion, gym, onsite managers. 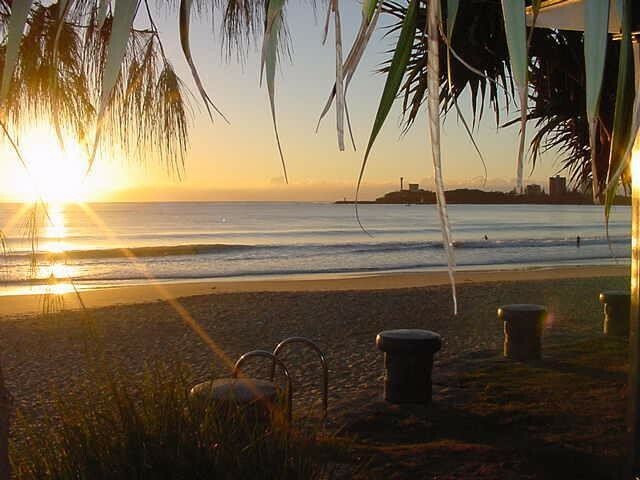 *Only a hop, skip and jump to the Mooloolaba Esplanade and swimming beach. 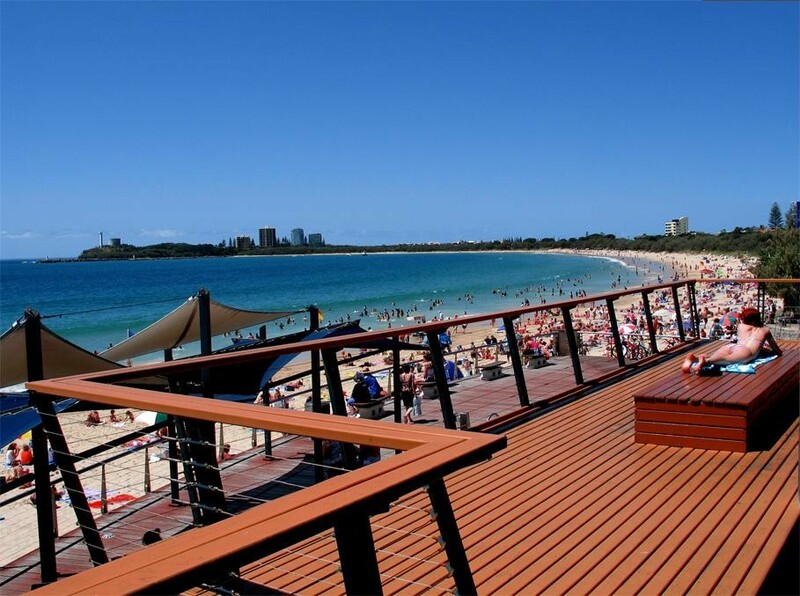 As the market now starts to show signs of a recovery and further major infrastructure throughout the Sunshine Coast e.g. 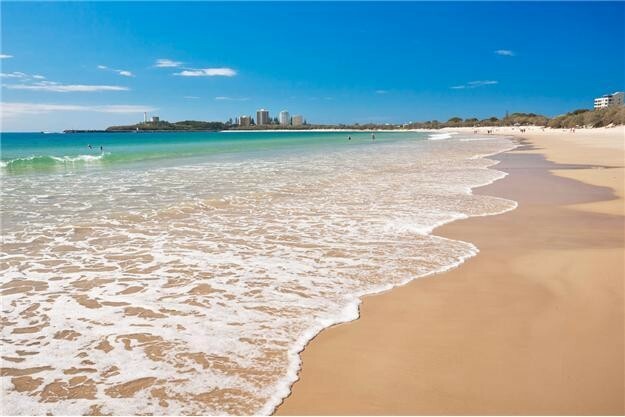 $1.8 Billion Public Hospital is helping to drive the process, makes owning property on the much sought after Sunshine Coast an attractive proposition. Inspections by appointment, please contact the agent for more information.